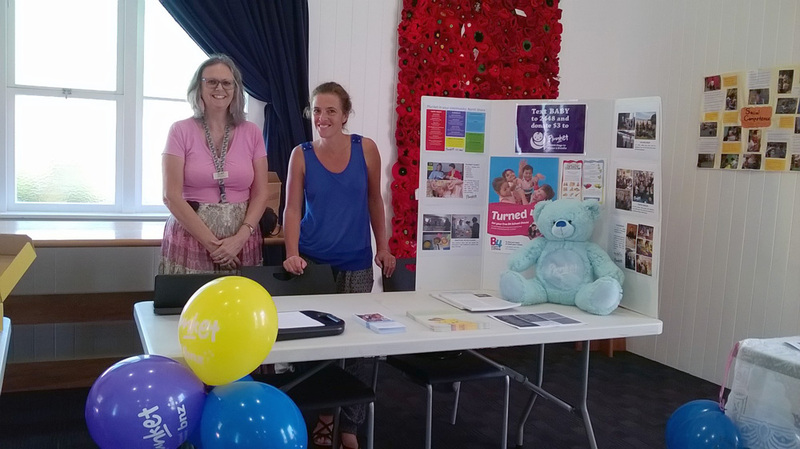 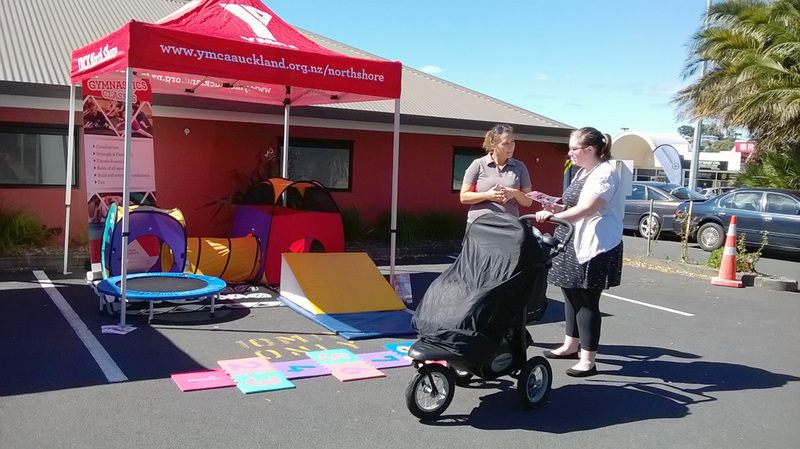 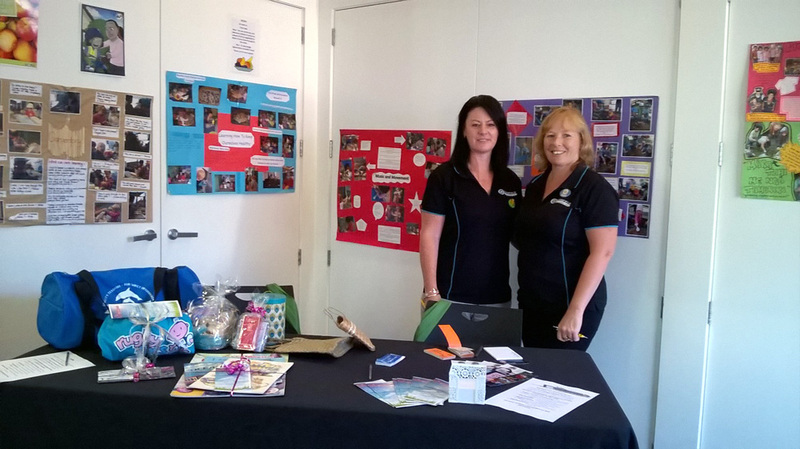 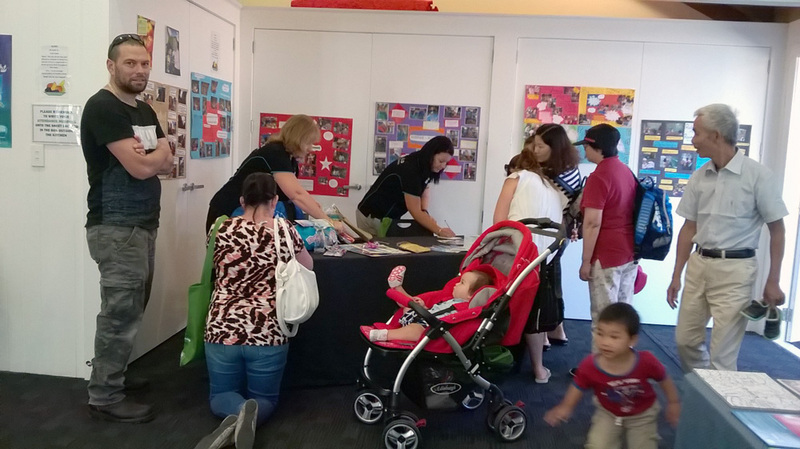 What: A free one-stop shop showcasing services available to cater for the needs of local families with children aged 0 – 5 years. 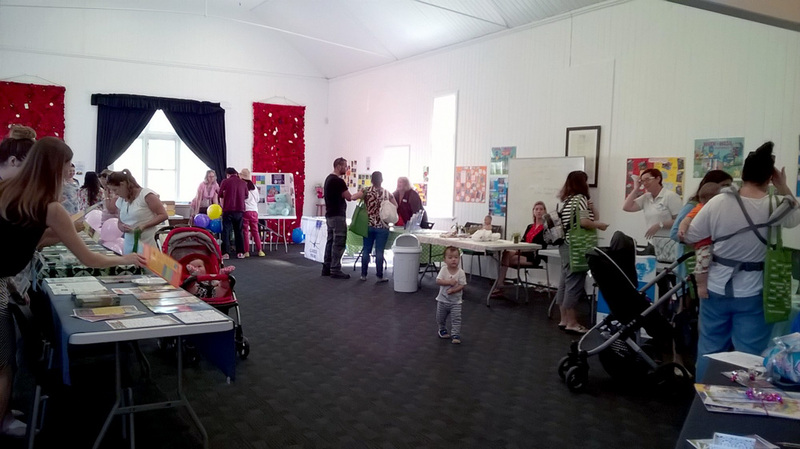 Where: Mission Hall, Glenfield Community Centre, Corner of Glenfield Road and Bentley Avenue, Glenfield. 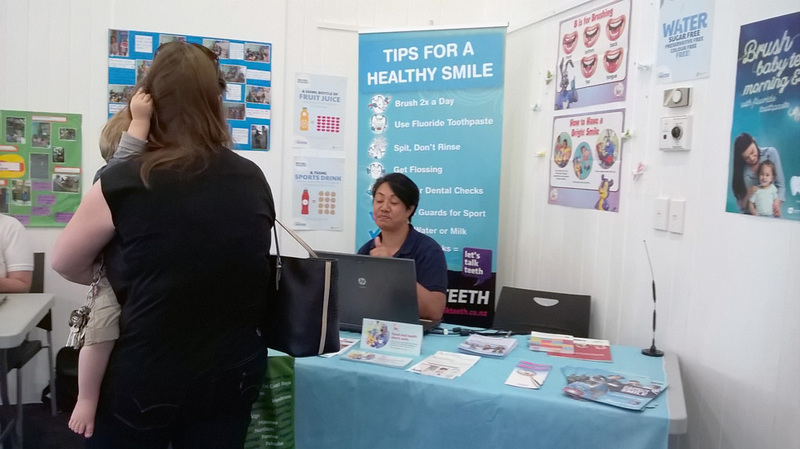 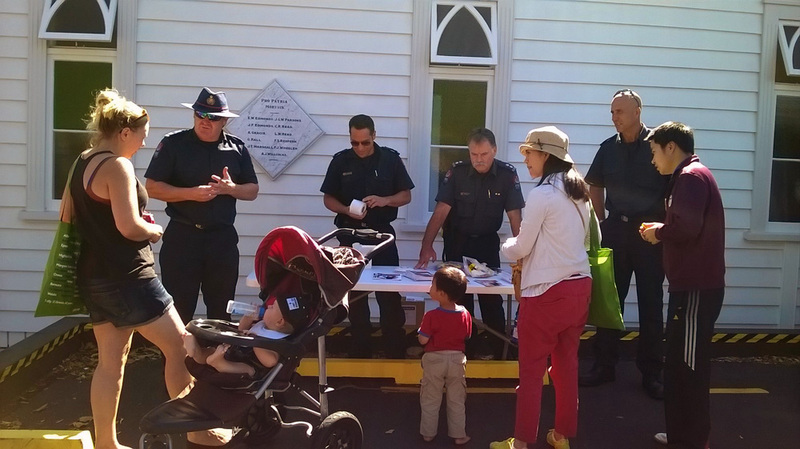 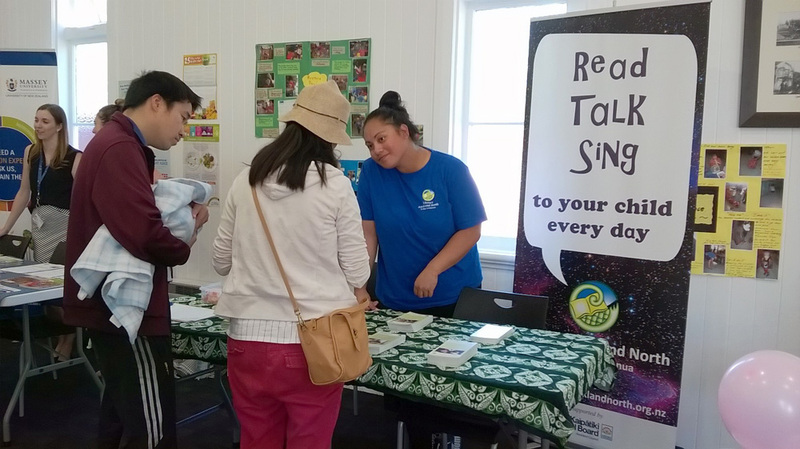 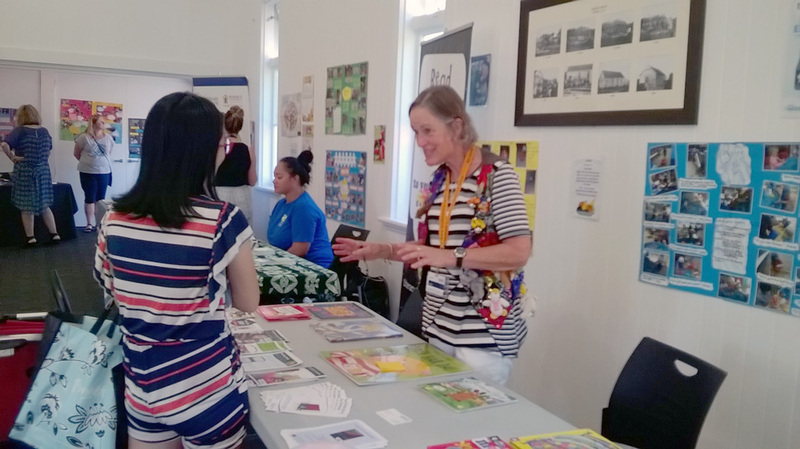 Confirmed so far: Glenfield Early Learning Centre, Plunket, NZ Fire Service, Literacy Auckland North, YMCA, Waitemata DHB – Dental Checks, Glenfield Primary, Hippy, Thrive, Drowning Prevention Services with more to come. 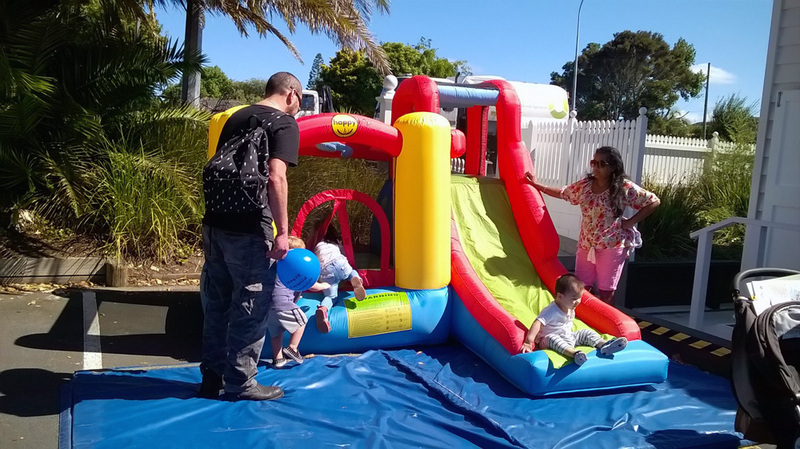 Extra Incentives: A bouncy castle (thanks to Bayview Community Centre), Goodie-bags for the first 50 and free Face-painting.